In view of the fact that there was overstay of 631 days, it cannot be said that the apprehension of the authorities that the petitioner, if released on furlough, will not report back in time and will abscond, is without any basis. The Bombay High Court in Chetan Ramdas Dumbare vs. State of Maharashtra, has dismissed Dumbare’s plea for furlough on the ground that he misused the opportunity when it was given to him the first time. The bench comprising Justice VK Tahilramani and Justice Mridula Bhatkar held that it was justified for the police authorities to be apprehensive of allowing convict Dumbare to be released on furlough. Dumbare was released on parole on 22nd September 2012, but he didn’t report back in time and ultimately, the police had to trace the petitioner, arrest him and bring him back to prison. The petitioner was arrested and brought back to prison on 17th July 2014, and, thus, he overstayed his parole by 631 days. The police was concerned that Dumbare might repeat his conduct. Secondly, what also worked against Chetan Dumbare was the fact that he was serving sentence for causing voluntary hurt in attempting robbery (section 394 IPC) and hence, in view of Rule 4(2) of the Prisons (Bombay Furlough and Parole) Rules 1959, was not entitled to be released on furlough. 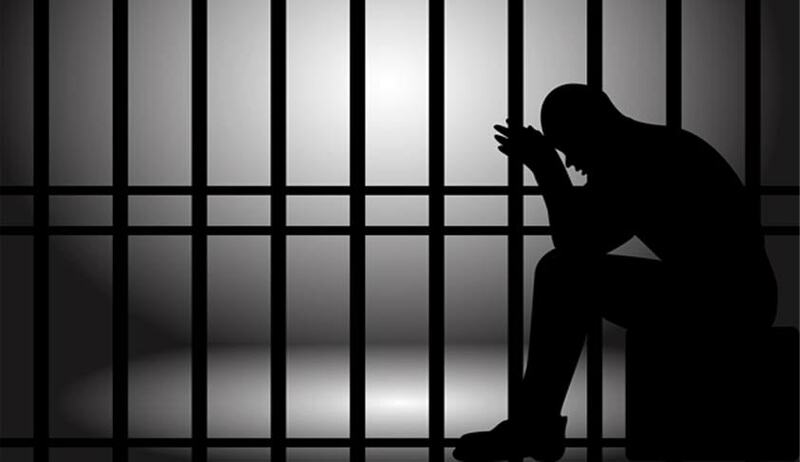 The Rule 4(2) provides that the prisoner convicted of the offences under Sections 392 to 402 of IPC shall not be granted furlough. Thus, the plea for furlough was dismissed and the court directed the order to be communicated to Dumbare at Yerawada Central Prison, Pune, where he is serving his sentence.